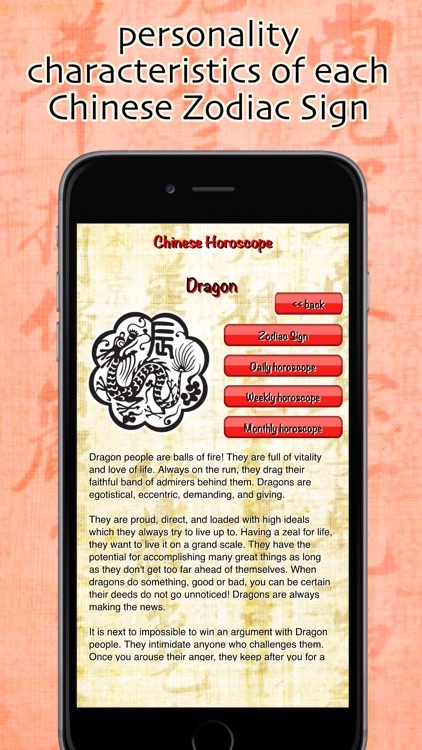 Chinese Horoscope - daily, weekly and monthly give you information on your sign along with daily, weekly, and monthly horoscopes. 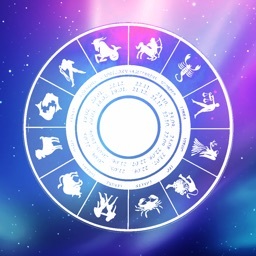 Just enter your date of birth and you are on your way. 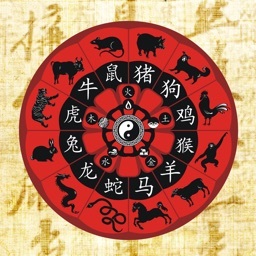 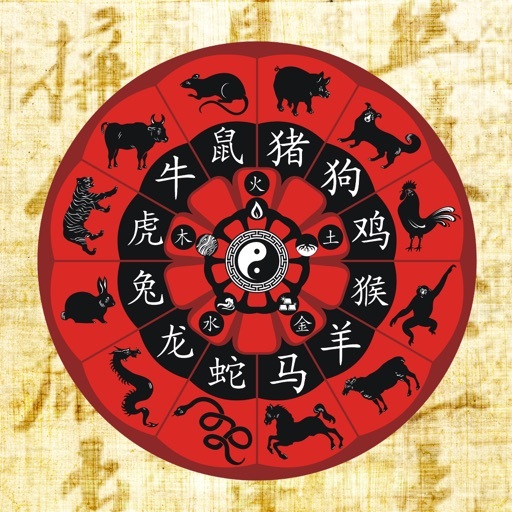 Want to know your Chinese Zodiac Sign? 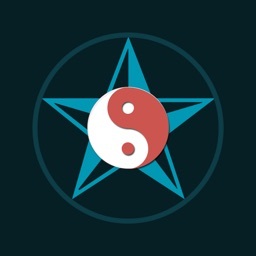 Want to know your nearest future? 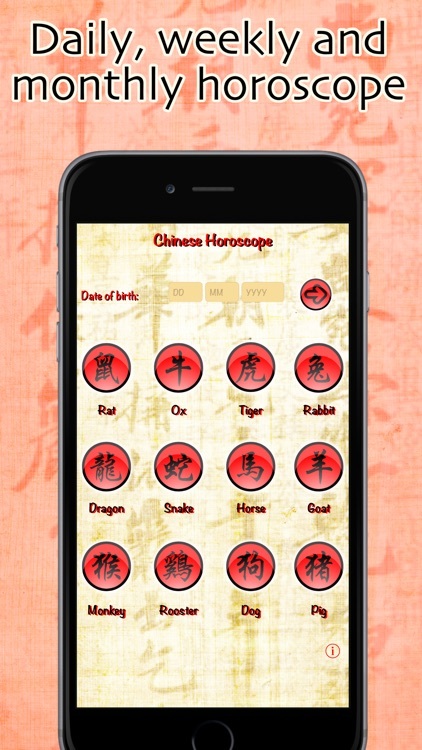 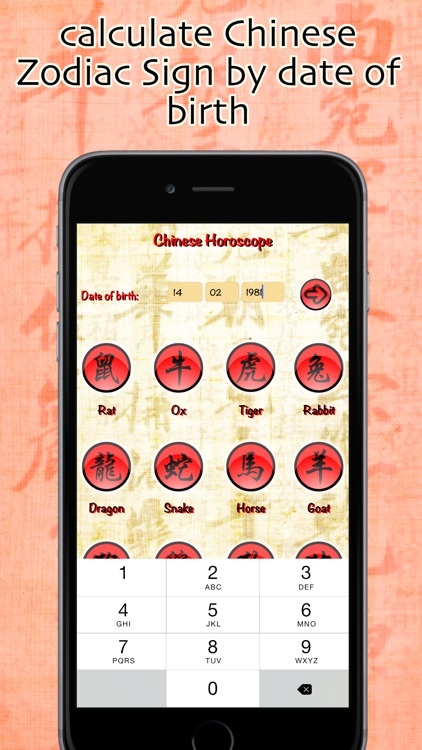 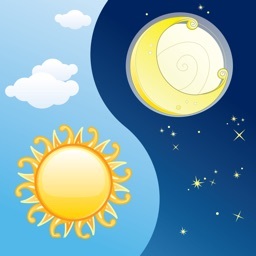 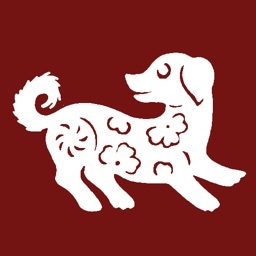 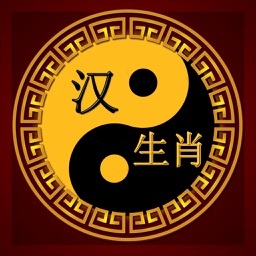 This great application will tell you everything you need – daily, weekly and monthly Chinese Horoscope as well as personality characteristics of each of 12 Chinese Zodiac Signs.